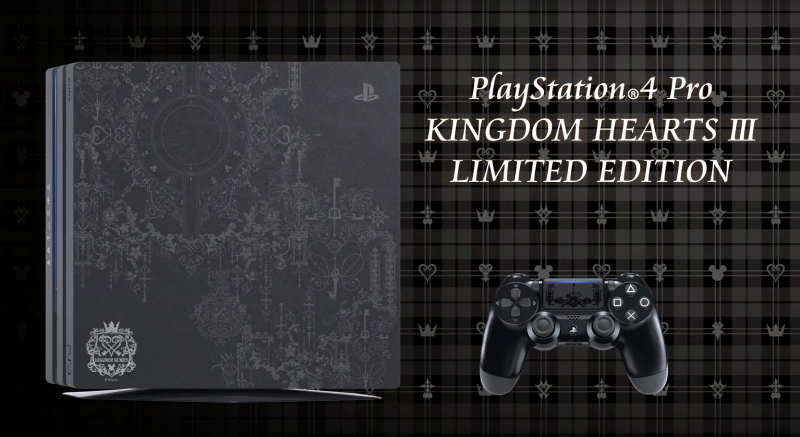 During Sony's E3 conference, yet another new new Kingdom Hearts III trailer was shown. This time we see the Pirates of the Caribbean are back in the series. The trailer featured a new ship-to-ship combat system, as well as clips from many of the game's other worlds, such as Hercules and Toy Story. 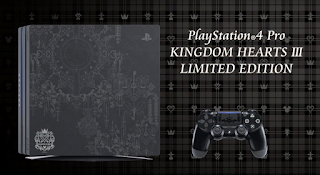 Along with the trailer, Sony announced a limited edition Kingdom Hearts III PS4 Pro and a PS4-exclusive version of Kingdom Hearts III that comes with the series' previously released HD remake collections. Kingdom Hearts III launches January 29, 2019 for PS4 and Xbox One.